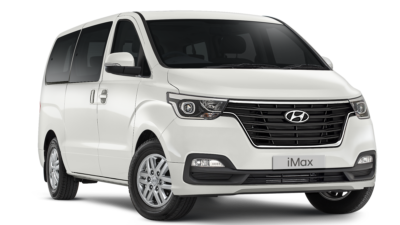 Happy Easter to all of our customers. 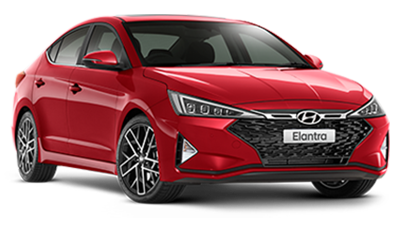 Our Sales Departments will re-open on Monday 22 April at 9 a.m. Service will re-open on Tuesday 23 April at 7.30 a.m. 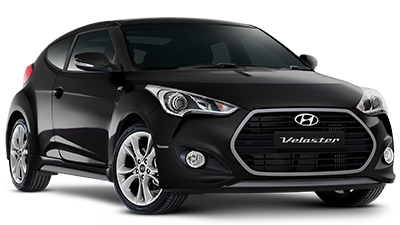 Here at Booth’s Hyundai, we know how important great service and value is to our customers. 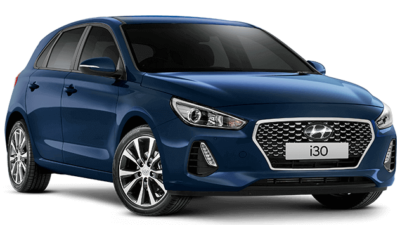 That’s why we are dedicated to offering high-performing Hyundai vehicles and providing first-class customer service. 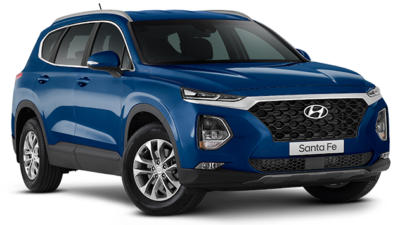 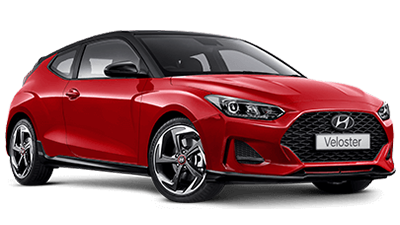 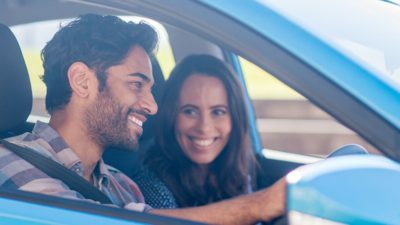 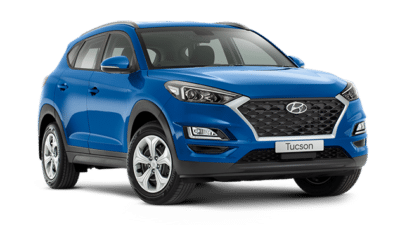 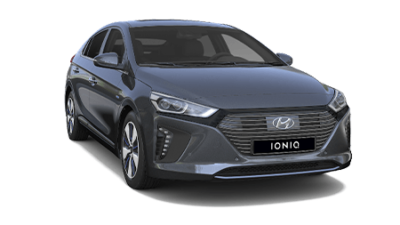 We’re proud to offer the North Gosford and Tuggerah community the latest range of New Hyundai models, alongside a great selection of Demo Hyundai vehicles, and quality Used Cars. 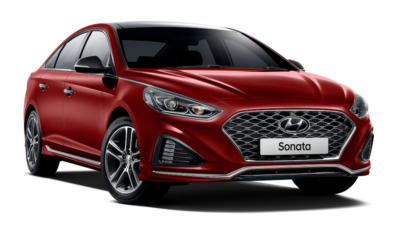 No matter your needs, lifestyle or budget, our factory-trained Hyundai team are committed to helping you find the perfect car. 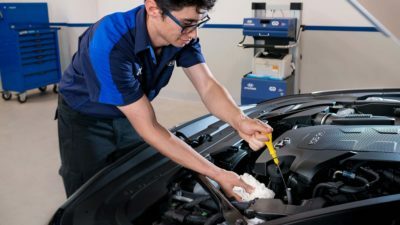 At Booth’s Hyundai, the service doesn’t stop there, we also offer a complete range of Hyundai services. 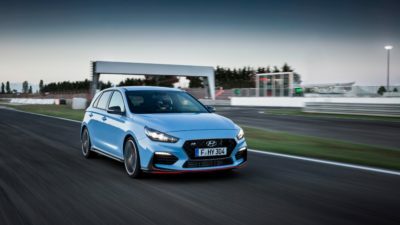 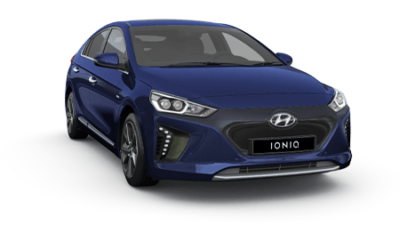 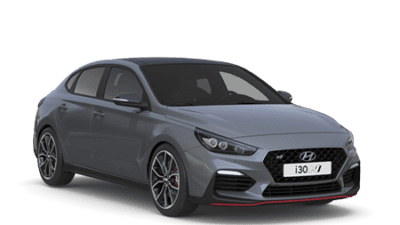 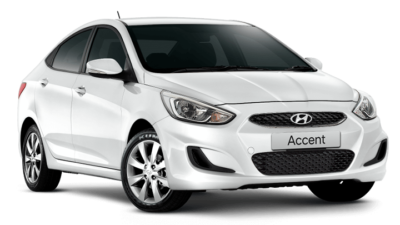 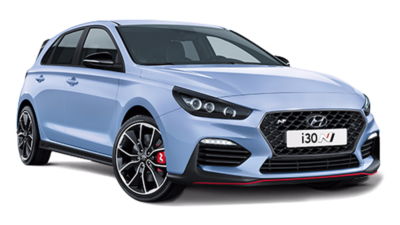 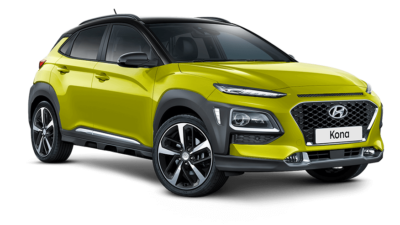 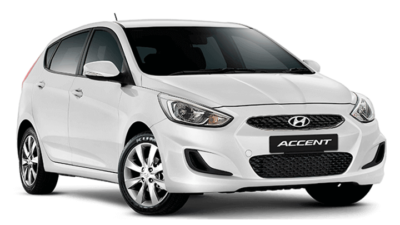 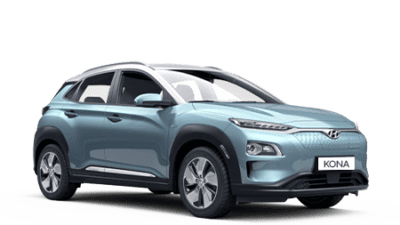 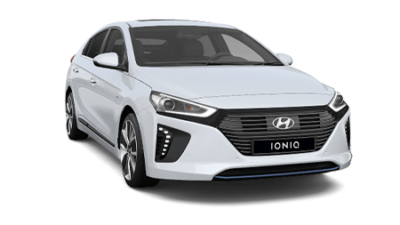 Whether it is time to book your Hyundai in for a Service, need to source a spare Hyundai part, or need assistance finding the right Hyundai Finance and insurance solution, we can help.